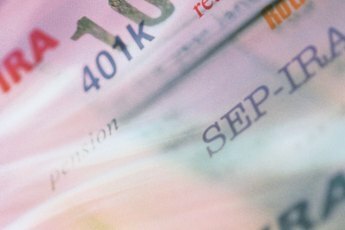 Can I Legally Borrow From a 401(k) While Under Chapter 13? Under normal circumstances, you can borrow from your 401(k) plan and repay the loan through automated deductions from your payroll check. However, when you are in a Chapter 13 bankruptcy, you cannot legally borrow from your 401(k) without repercussions, unless you have permission from the federal bankruptcy court trustee. 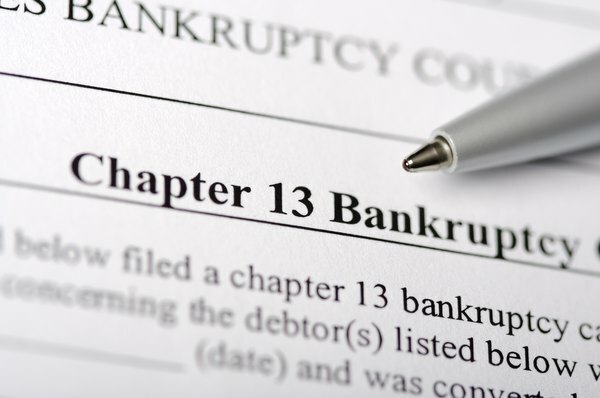 Chapter 13 bankruptcy is different from a Chapter 7 bankruptcy. When you file Chapter 7 bankruptcy, the court dismissed your debt and you don't have to pay it back. When you file for a Chapter 13 bankruptcy in federal court, you agree to a repayment plan that allows you to pay your creditors in full or at a determined percentage of monies owed. A trustee handles the repayment plan, which can last from three to four years depending on your debt amount, assets and income. The law protects your 401(k) from the Chapter 13 bankruptcy in most cases. The 401(k) fund is a retirement fund into which you, as an employee, direct a certain percentage of your income. In many cases, the employer also contributes a certain percentage to your 401(k) fund. When you have an automated 401(k) deduction from your payroll check, the money is deducted before your income gets taxed. Not only is the money building a retirement fund, it's also lowering your tax liability. Federal law protects your 401(k) from bankruptcy. Your IRA too, enjoys protection for amounts up to $1,283,025. This means that although you must disclose the total amount of money in your fund, the courts do not require you to withdraw funds or take a 401(k) loan out to pay for your debt. During the Chapter 13 bankruptcy repayment plan, you are not allowed to take out a loan or incur any additional debt. This means that you cannot borrow from your 401(k), apply for a credit card or take a loan out with a private financial company. If you borrow money from your 401(k) and the federal bankruptcy court finds out, they may consider the money income and force you to put it towards your debt. 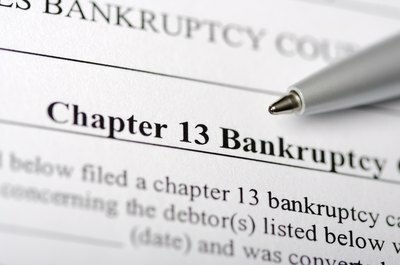 Any loan or credit you obtain can cause a default on the Chapter 13 bankruptcy. If you are intent on borrowing money from your 401(k) fund, you must discuss the loan with your attorney. The attorney will discuss the matter with the trustee in charge of your Chapter 13 bankruptcy. 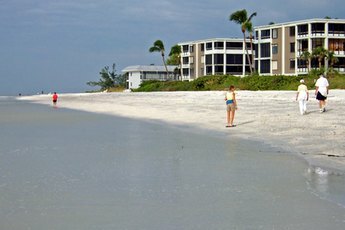 The decision to allow you to borrow money from your 401(k) fund is at the discretion of the trustee and the bankruptcy courts. The request is rarely granted. AllLaw: How Long After Filing for Bankruptcy Can I Take Out a 401k Loan? Peter Bricks, PC: Can You Withdraw Money From Your 401k Before or During Your Bankruptcy? 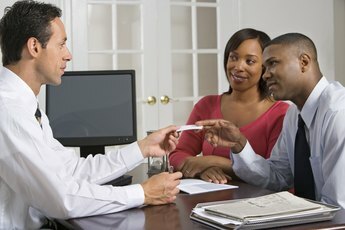 "If I Have a 401(k) Loan, Can I Get Another Loan Prior to Repayment?" When Are Taxes Due on 401(k) Disbursements?